Wet Seal Clothing is a family owned and operated business falling under the J & M Fashions umbrella. 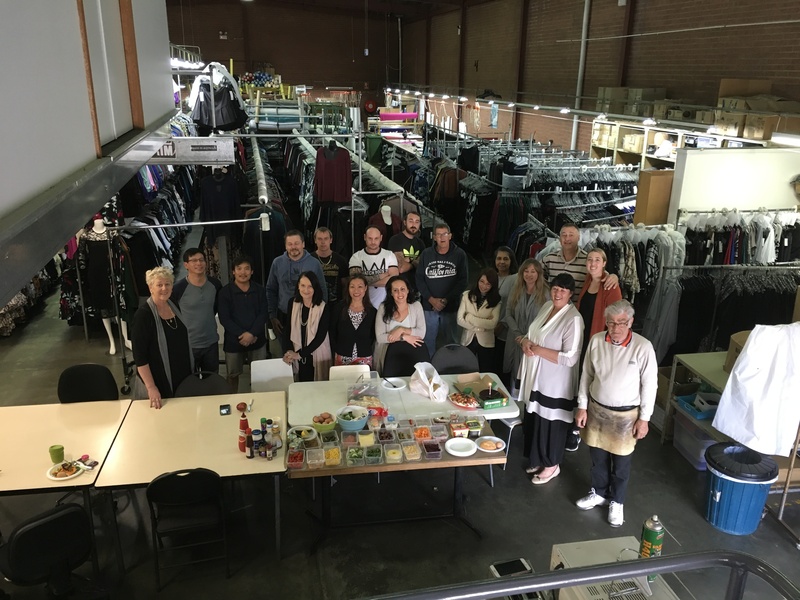 J & M Fashions is co-owned by two sisters Sharon & Michelle, who established the business under the guidance of their father and mother John & Margaret Van Ham, starting with the retail selling of ladies wear at major markets across Sydney and NSW in 1984. From this grass roots position, a gap in the market for locally produced goods at a competitive price point became obvious, and so their manufacturing business began. This is how the Wet Seal label was born. J & M Fashions are proud to be 100% owned, designed and made in Australia. We believe it is imperative to provide jobs and products for the Australian market. Currently based in Padstow, Sydney, we have agents in every major capital city as well as exporting to New Zealand and the Pacific region. The design team has its finger firmly on the pulse of the ever changing local market, travelling at least four times a year to Europe and America, also enables constant awareness of overseas trends, whilst not neglecting the need to re-interpret for the Australian lifestyle. Now operating with several labels to cover a diverse range of women. Sister Sister - For the younger woman. Sizes ranging from S-XL and 8-18. Wetseal - School wear and office wear. New items are constantly being injected into the range (new stock every week) with special attention being paid to fit and functionality of every garment. All our ranges hold special appeal for the price conscious buyer. For more information, contact our friendly staff at Head Office or your nearest agent.